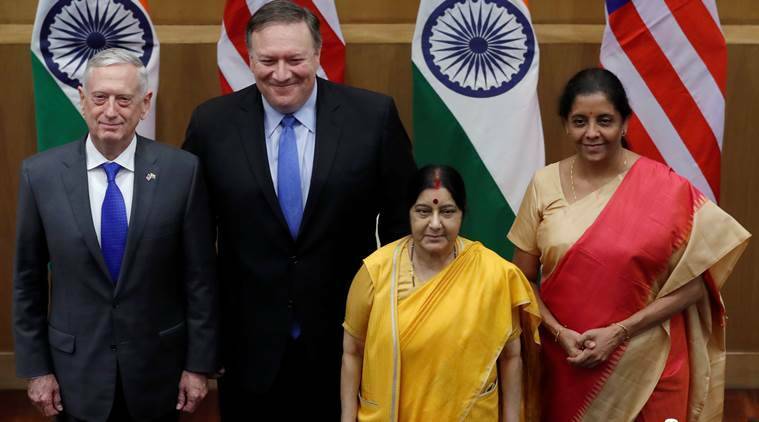 Negotiations for “new and better” trade deals between the US and India that meet the needs of both the countries are at the beginning stages, senior Trump administration officials have said. According to the Principal Deputy Assistant Secretary of State for South and Central Asia Alice Wells, primarily being a strategic dialogue, trade related issues were also discussed. “A number of administration officials just recently came back from India. They expressed their willingness to negotiate new and better trade deals, and those conversations are at the beginning stages,” White House Press Secretary Sarah Sanders told reporters at her daily news conference.